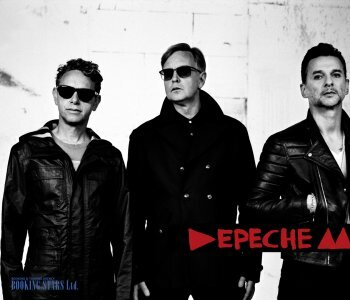 The rock band Depeche Mode was established in England, in 1980. 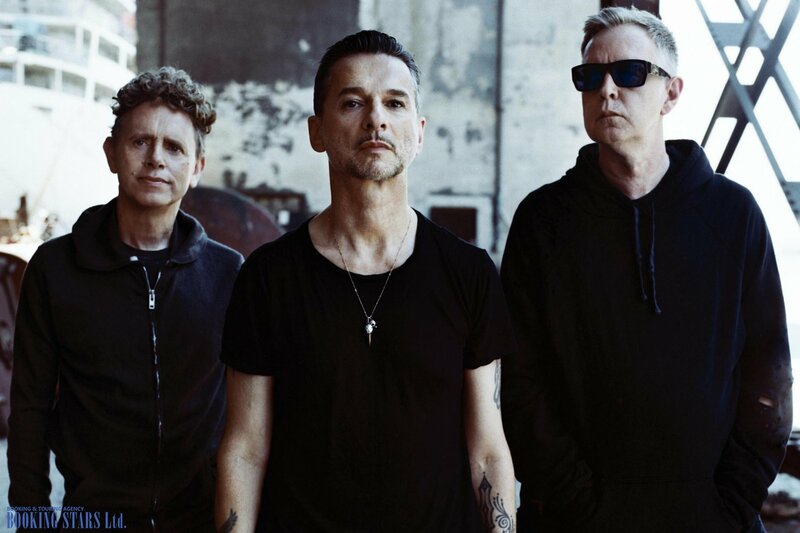 The current lineup includes Andy Fletcher, Martin Gore, and David Gahan. They are mostly famous for such hits as “People Are People”, “Master and Servant”, and “Never Let Me Down Again”. The band holds numerous awards, including MTV Europe Music Award and two Echo Awards. 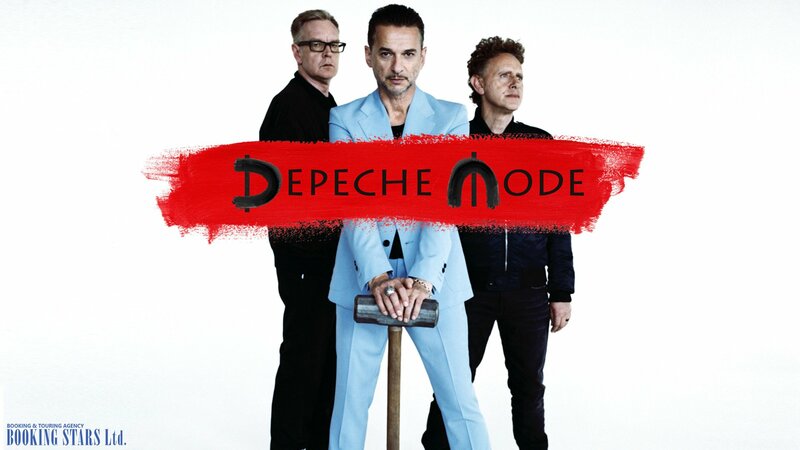 Depeche Mode is the name of a French fashion magazine. 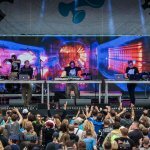 In 2000’s the band was recognized as one of the most successful electronic bands in music history. 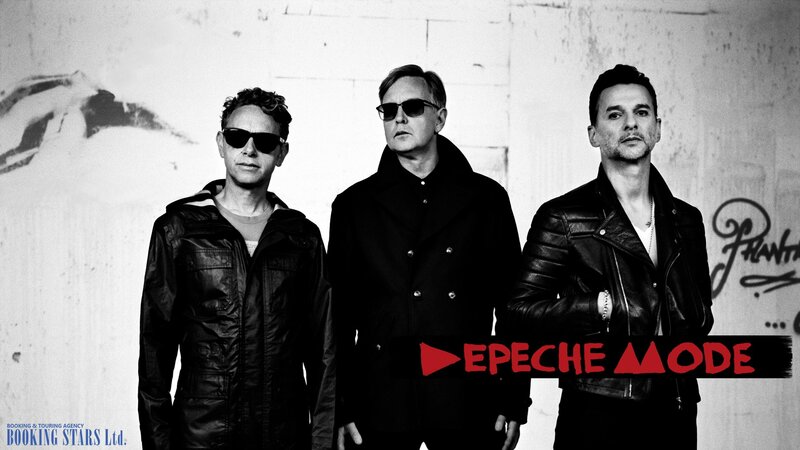 A while after getting together, the band signed a contract with Mute Records, which lasted for a long time. In 1981, the band released a hit single “Dreaming of Me” and went on to record a few more hit songs. 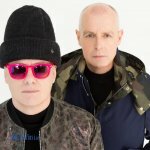 The same year they released their debut album Speak and Spell, which was a big success in the UK and Europe and even made it into Billboard 200. After the release of the album, Vince Clarke left the band and Martin Gore took on the role of the songwriter. The first hit written by Martine Gore was “See You”. It reached the 6th spot on the UK Singles Chart and was certified silver by BPI. However, Gore’s lyrics were gloomier than his music. He used such themes as masochism (“Master and Servant”) and religious fetishism (“Personal Jesus”). 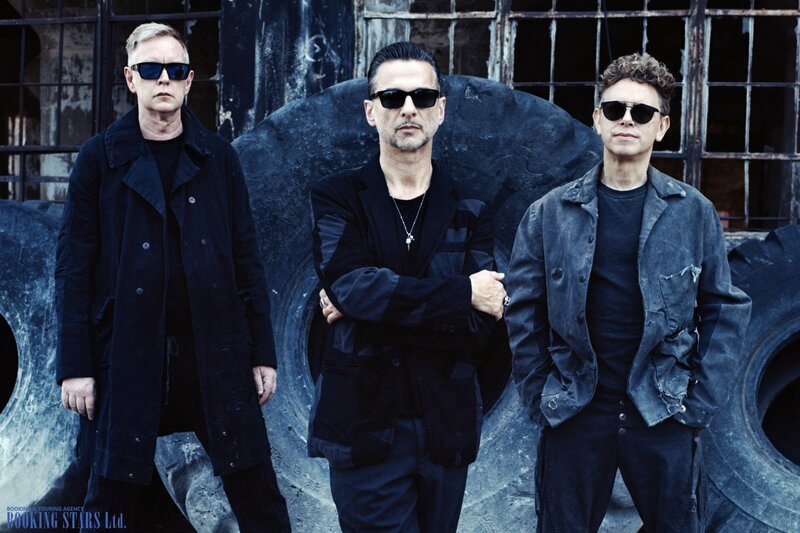 When 1990’s came, Depeche Mode comfortable settled into the seat of a celebrity band. They reached hot spots on the UK Albums and Singles Charts on a regular basis. 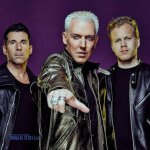 In 1995, Allan Wilder, who played keyboard and drums left the band. Meanwhile, Gahan started seriously using drugs and almost died from overdosing. 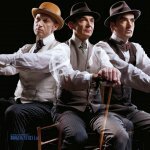 However, the band managed to get itself together and released 6 more studio albums, the latest one being Spirit (2017). The LP reached the 5th spot on UK Albums Chart and Billboard 200. It also topped Austrian, French, Germany, and Italian Charts. To date, the band recorded 70 music videos, 53 singles, 15 video albums, and 14 studio albums. They continue to record new songs and perform live.